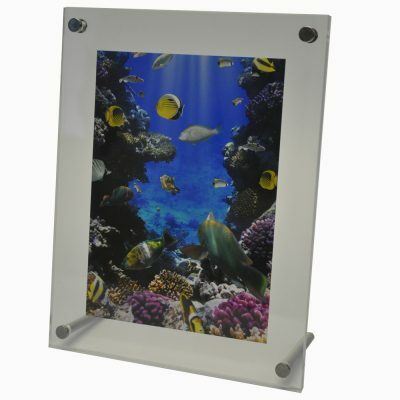 Acrylic Photo Frames have been around a while now but they are still proving very popular. They have a large variety of uses from using them as traditional photo framing, to certificate frames and even as sign holders. 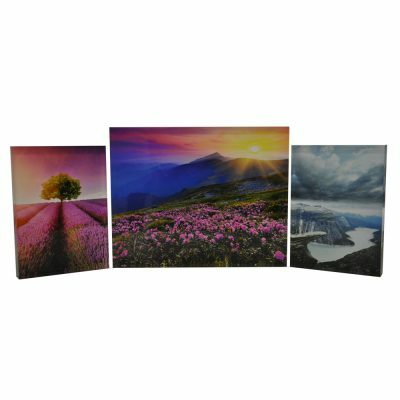 Perspex photo frames hold your print, poster or certificate slightly off the wall using sign support stand offs. Here we highlight 7 great reasons to think about using acrylic photo frames. Relatively inexpensive, acrylic sandwich frame are a great way of gifting a photo of yourself or your loved ones. You can choose from wall mounted version right through to desktop blocks. They also make very popular wedding gifts, as the focus is on the print, rather than the frame itself. Most frames on the market seem to make more of a statement on the frame rather than what’s inside. Perspex acrylic frames allow the focus to be on the print inside the picture frame rather than on the frame itself. Your photo print “floats” inside the 2 pieces of Perspex, giving the most importance to the image inside. A3 Perspex frames are one of the best ways of displaying important documents such as your public liability insurance certificate. They look extremely smart in your reception or foyer. They also stand up quite well to high traffic areas. Wall Mounted Perspex frames allow you to change the print quickly and easily, so you can ensure you have the latest certificate displayed. A lot of traditional picture frames have glass as the front face. This glass is often very thin and is rarely toughened, so it breaks very easily. Perspex acrylic is up to 8 times as strong as glass of the same thickness so it is a lot stronger than glass. In the unlikely event the Perspex does break, it will only crack and not shatter like glass. Therefore, you are very unlikely to cut yourself with an clear photo frames like you could be with a glass picture frame. Once of the benefits of acrylic frames is that they are often less bulky than traditional framing, so they are ideal where space could be a premium. Having only a small border around the print makes them very sleek and compact. Traditional mounted frames can sometimes have borders of 20cm or more depending on the size of the print inside. Perspex frames do not come with a traditional mounting, as the importance is on the print inside, not the mounting or the frame. You can spend hundreds of pounds on getting prints professionally mounted and frames. With a Perspex frame you can simply mount your print or photograph inside yourself, you don’t need to pay for expensive mounting. Acrylic or Perspex is becoming a lot more widely recycled. In fact most acrylic manufactured would accept your old and damaged frames as they will have large scrap bins which are picked up and sent back to be reground and made into new acrylic sheet. Most acrylic photo prints are manufactured right here in the UK, unlike a lot of other frames that are often manufactured aboard and shipped thousands of miles to our shores. If you go to a good manufacturer of acrylic photo frames, they will be able to manufacture you bespoke sizes of frames to order. This is because they cut the frames from huge Perspex sheets using CNC routers or Laser cutters, so it is a very simple process to make a bespoke size frame. Frames that are imported in are nearly always set to a standard size and cannot be adjusted, so if you have an unusual size print, you have to settle for an ill-fitting frame. As you can see from above there are some really great reasons why you should buy acrylic photo frames. 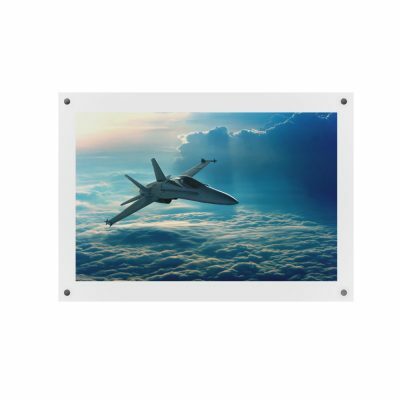 GJ Plastics is a UK based manufacturer or Perspex picture frames, so why not check out the website for their complete range.